February 24, 1934: “The Gumm Sisters” (Judy and her sisters), billed as “The Three Glumm Sisters” performed at the Mt. Baker Theater in Bellingham, Washington. 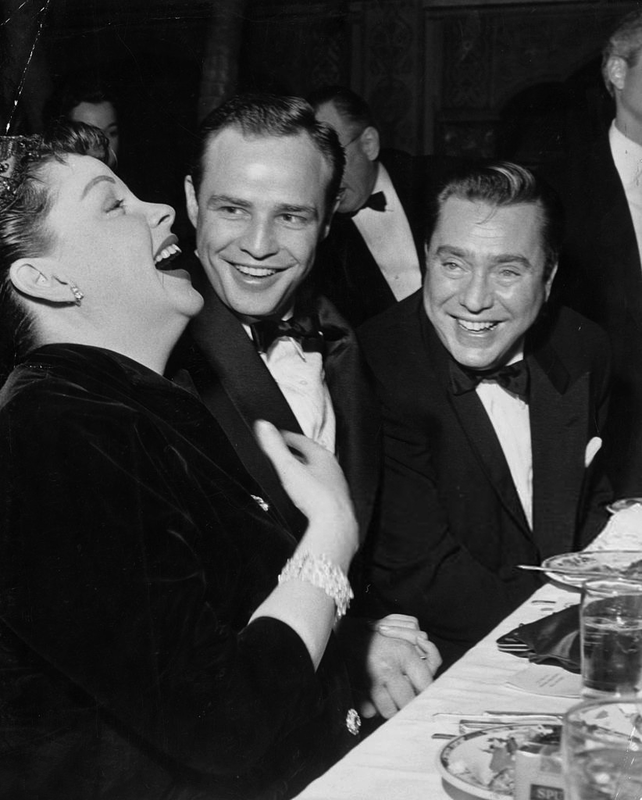 February 24, 1938: “Variety” announced that Judy would star in MGM’s upcoming production of The Wizard of Oz. 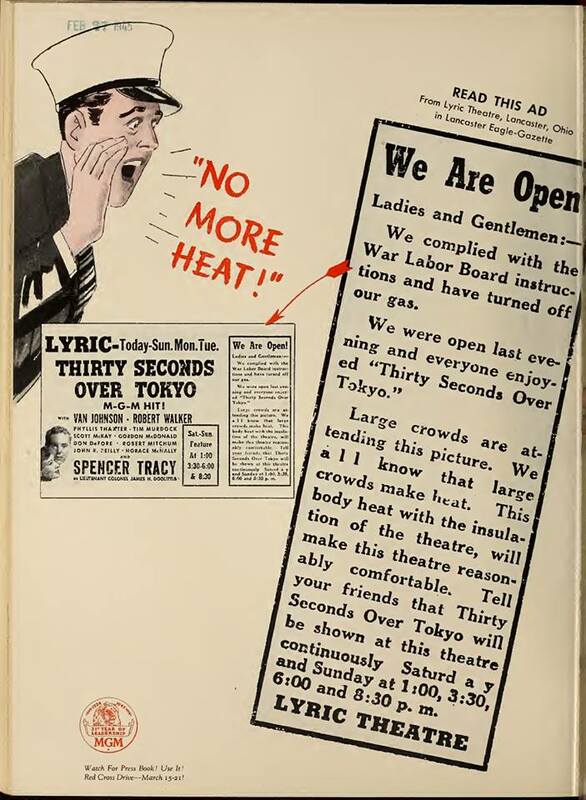 The notice appeared on page 3 of the paper. 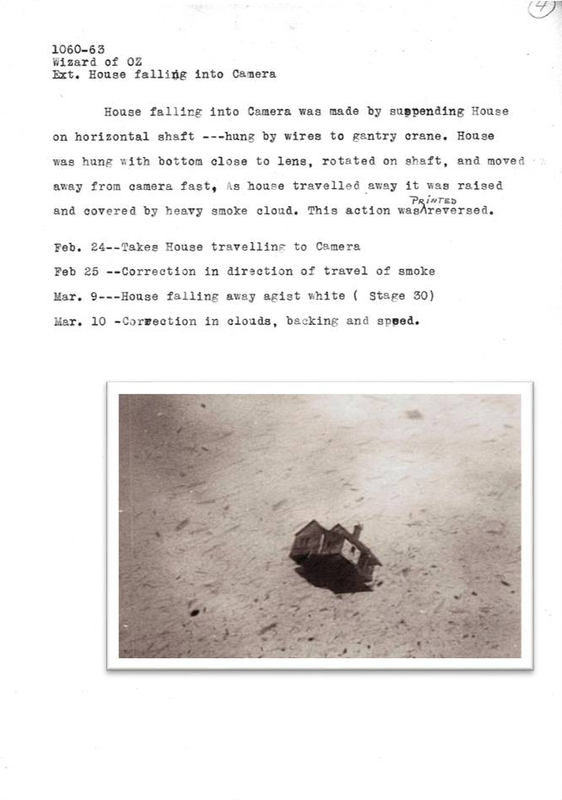 February 24, 1939: Here are two fantastic documents that give details on the “house falling” effect in The Wizard of Oz. 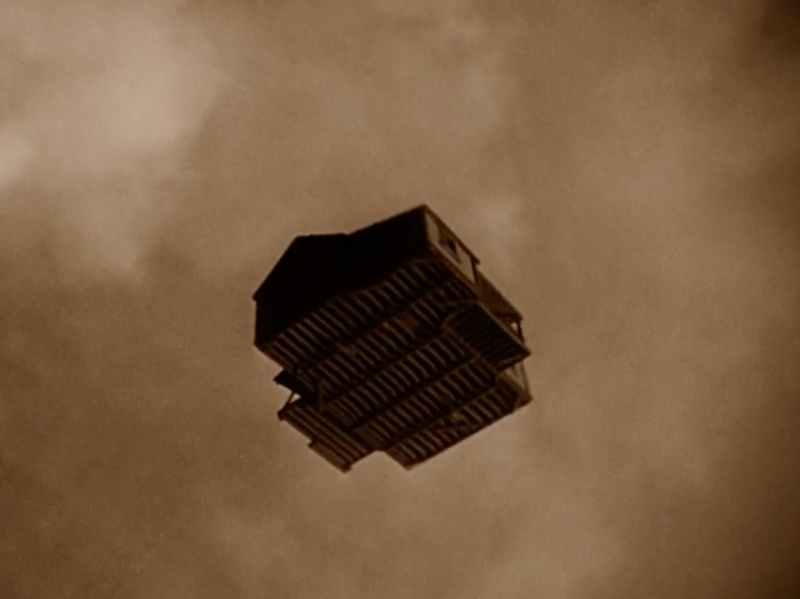 This is the shot of the house falling into the camera which was filmed by dropping a model house onto the floor of a soundstage, painted to look like clouds. The film was then run backward to achieve the effect of the house falling “into” the camera. The estimated cost for this simple effect was $3,500. 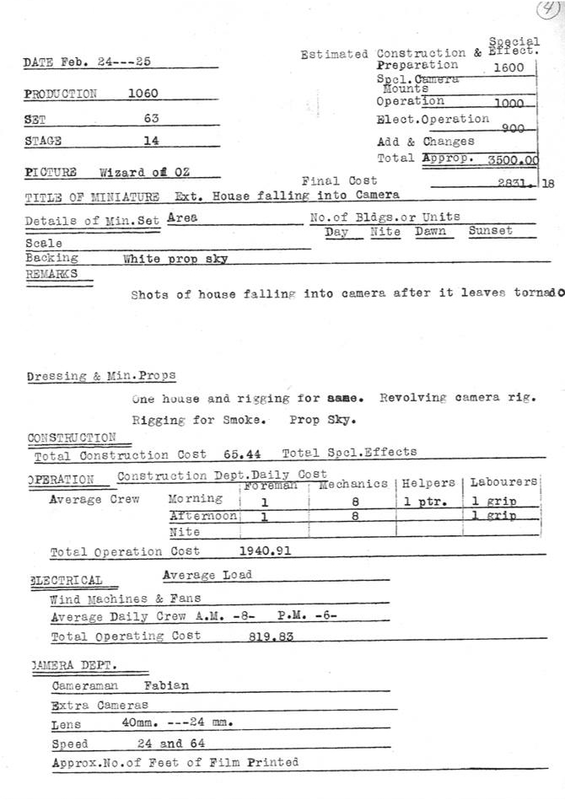 The actual cost was $2,831.18 (in 1939 dollars!). Scans of the documents were provided by Robert Welch. Thank you, Robert! 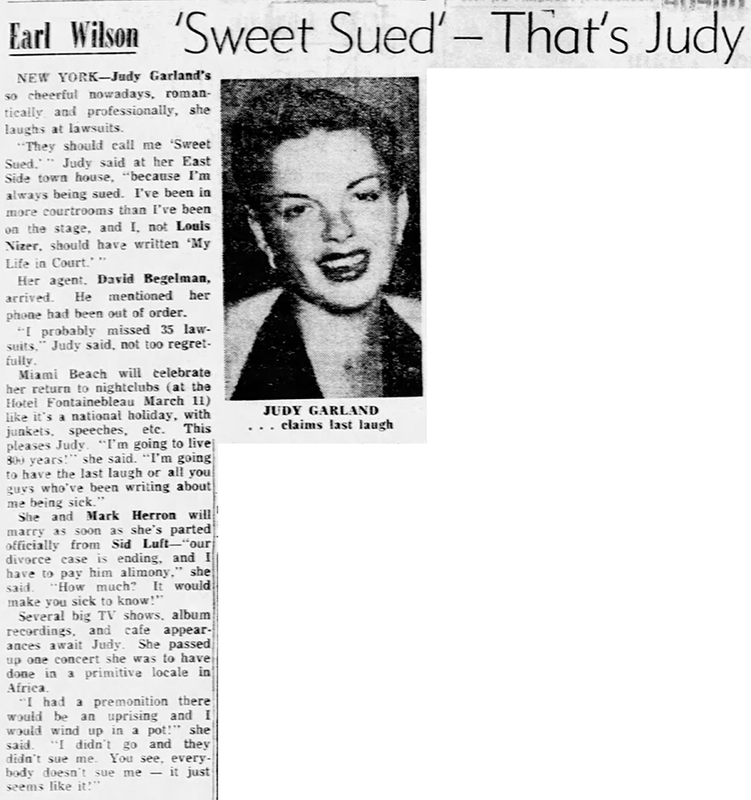 February 24, 1940: This photo was snapped of Judy at an event in Hollywood enjoying a bounty of food. Obviously, this wasn’t taken anywhere near the MGM Studios! This was taken between her weekly appearances on Bob Hope’s radio show. She had one on the 20th and another on the 27th so it couldn’t have been during one of those. 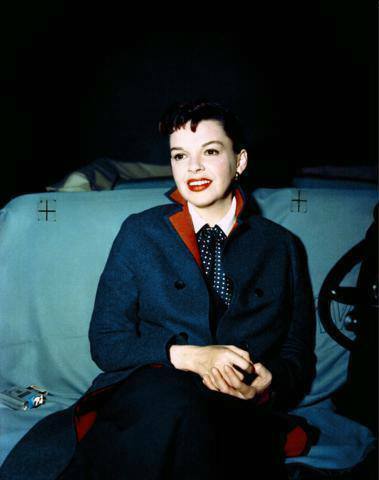 February 24, 1941: Judy had a short recording session for Ziegfeld Girl. She recorded a new ending to the “Minnie From Trinidad” number, 47 & 48 second takes. The rest of the number was prerecorded on January 14th and filmed on January 18th. 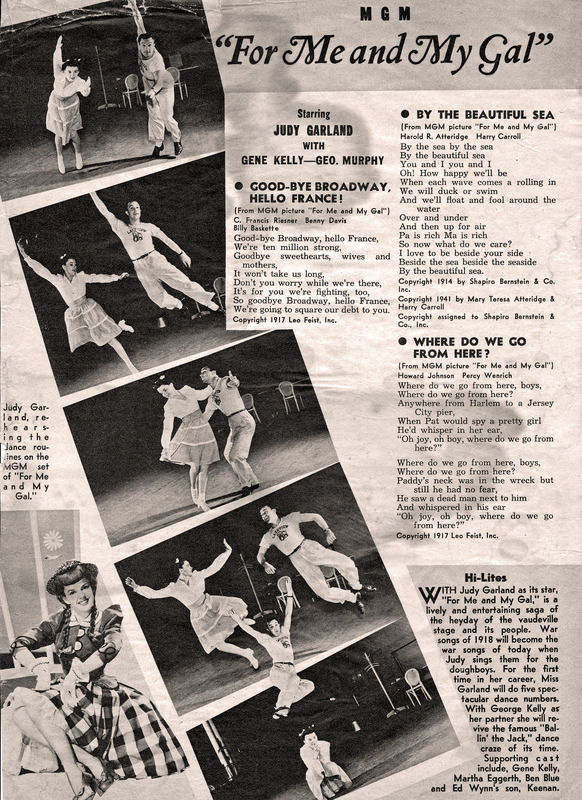 February 24, 1942: Another day of dance rehearsals for Judy and Gene Kelly for For Me And My Gal. Time called: 1:00 p.m; dismissed: 5:00 p.m. Page from the magazine “Hit Parader” above provided by Kim Lundgreen. Thanks, Kim! 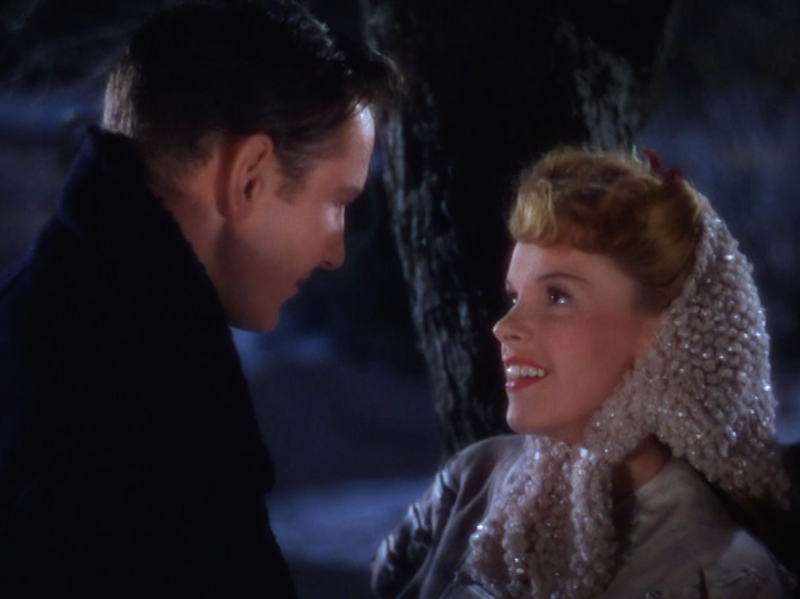 February 24, 1944: Meet Me In St. Louis filming consisted of more scenes on the “Exterior Backyard – Winter” set, both day and night sequences. 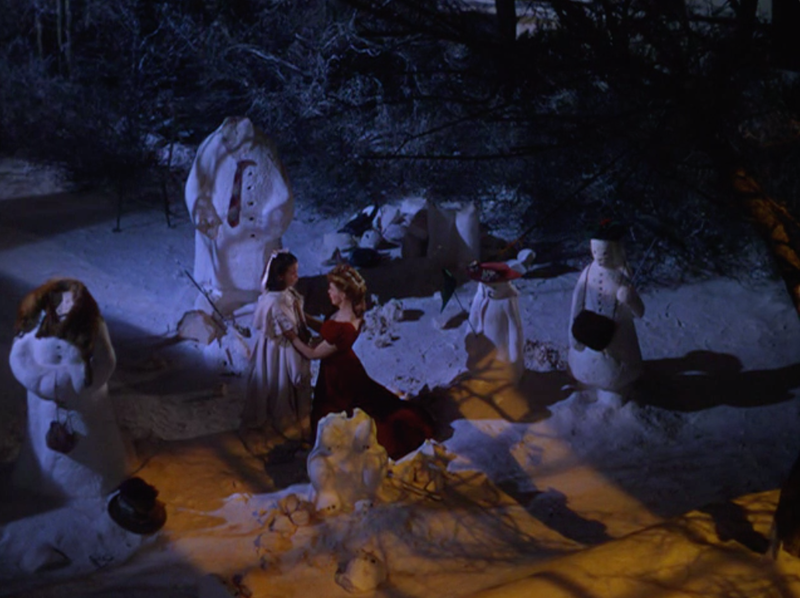 It’s unclear if the scenes were “John and Esther’s” love scene or the snowmen scene with Margaret O’Brien. Above as screenshots of both. Judy had a 10 a.m. call. 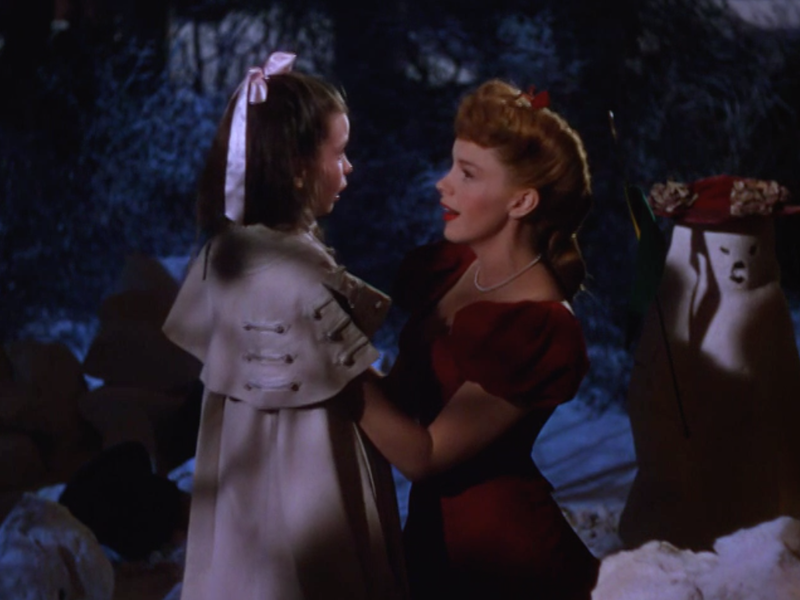 The assistant director’s notes state: “At 9:23 Miss Garland’s mother phones; Judy was feeling ill but had left for studio anyway. 9:35 arrived thru gate. At 9:45 call came from her dressing toom Miss Garland lying down ill and makeup not started. At 10:02 Mr. 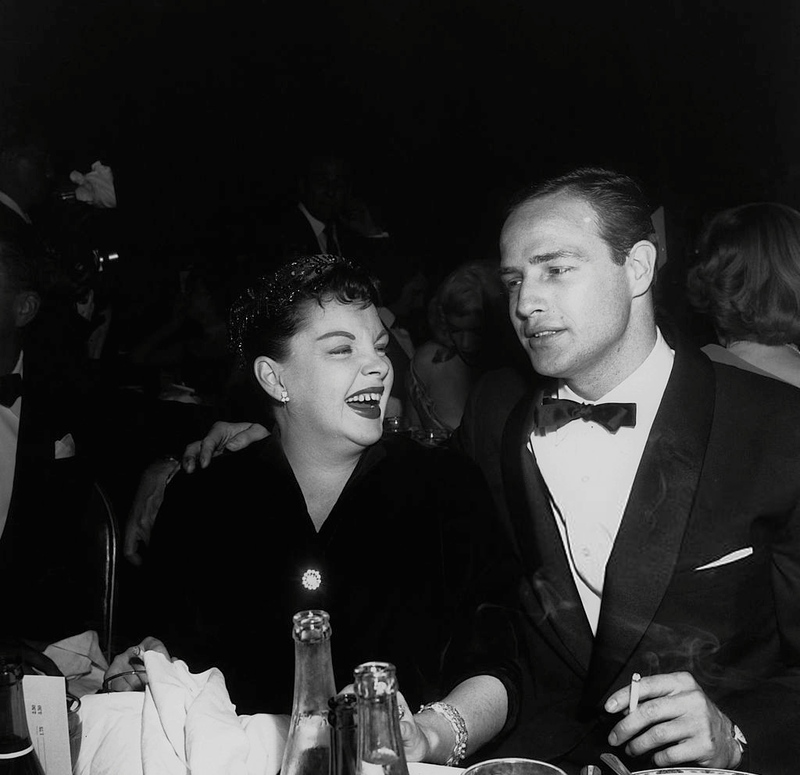 Freed and Mr. Friedman phoned from dressing room: Judy would be on set in twenty minutes – on set 10:50 – getting dressed til 10:58. 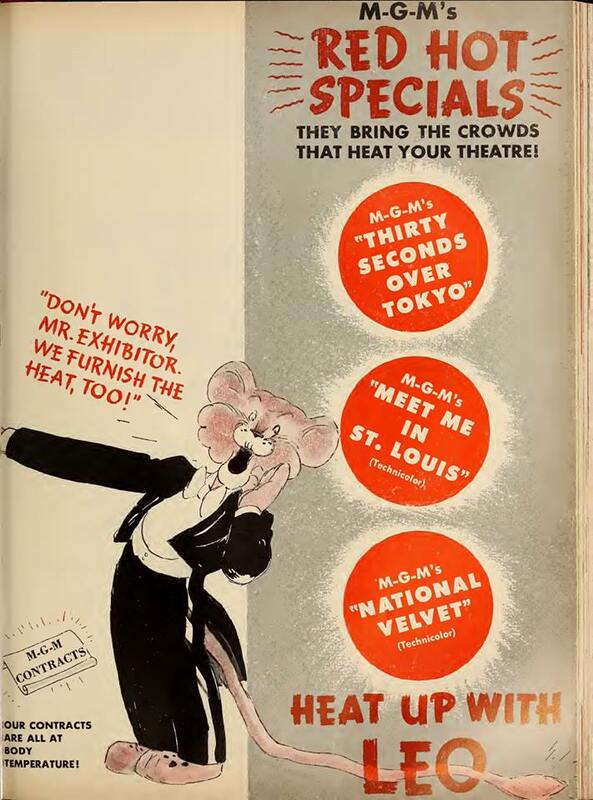 Ready on set at 10:58.” The company was dismissed at 5:45 p.m.
February 24, 1945: This two-page spread promoting Meet Me In St. Louis and other MGM films appeared in the trades. 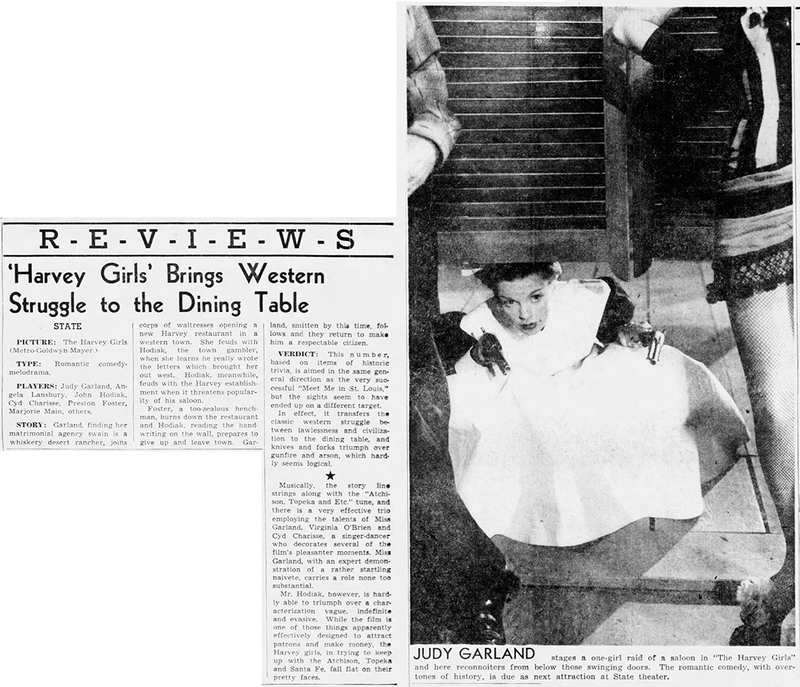 On this day at MGM filming continued on The Harvey Girls with scenes shot on the “Interior Alhambra” set. 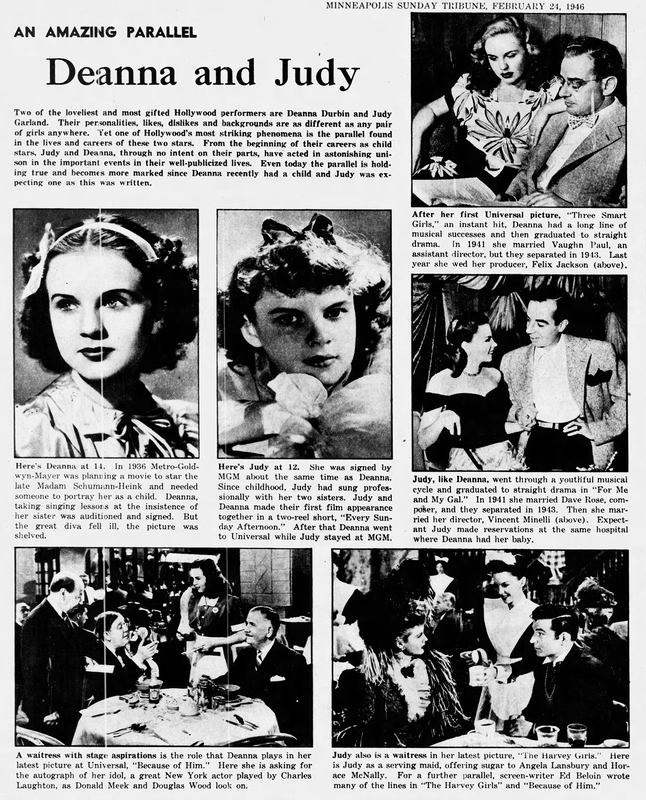 Time called: 3:00 p.m.; Judy was on time; dismissed: 6:10 p.m.
February 24, 1946: Here’s a short piece of fluff that compares the career and life paths of Judy and Deanna Durbin. At this point, Judy was by far the bigger box office draw of the two but Deanna was still quite popular. Not surprisingly, there are some errors in the article such as the ages of the girls in the photos and the unnamed author referring to For Me And My Gal as a “straight drama” which could be a reflection of how well the dramatic scenes in that film played and the author’s recollection of them. 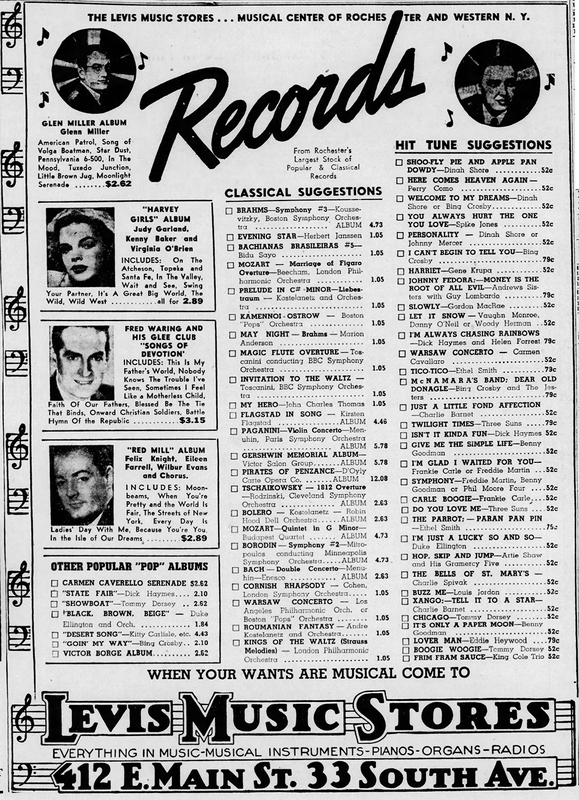 February 24, 1946: Here’s a review of The Harvey Girls from the “Minneapolis Star Tribune.” Also shown above is an ad for the Decca Records “Cast Album” of songs from the film from Rochester, New York. 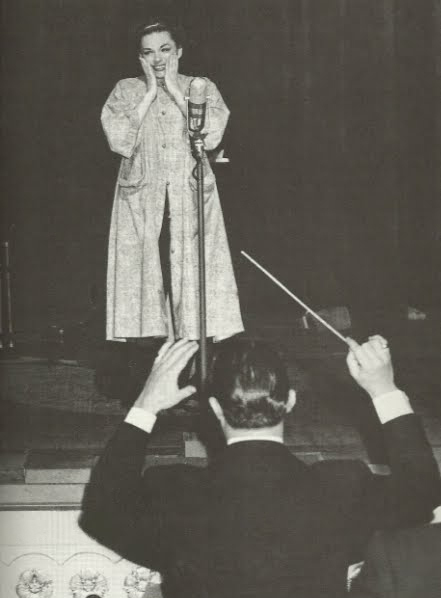 February 24, 1952: Judy ended her Palace engagement, having played there for a record-breaking nineteen weeks and 184 performances, grossing nearly $800,000. 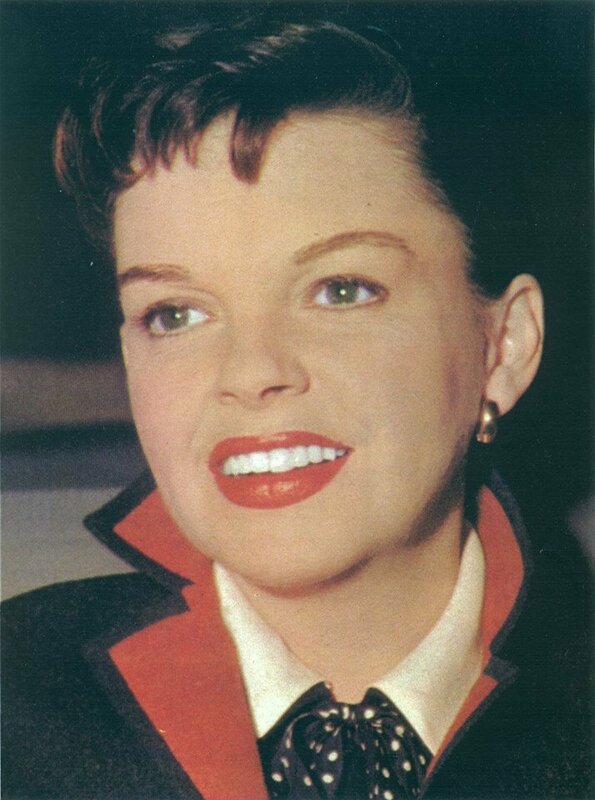 To satisfy the demand for tickets, Judy played 11 shows in the last week, grossing $54,000 and breaking her own record at the box office. 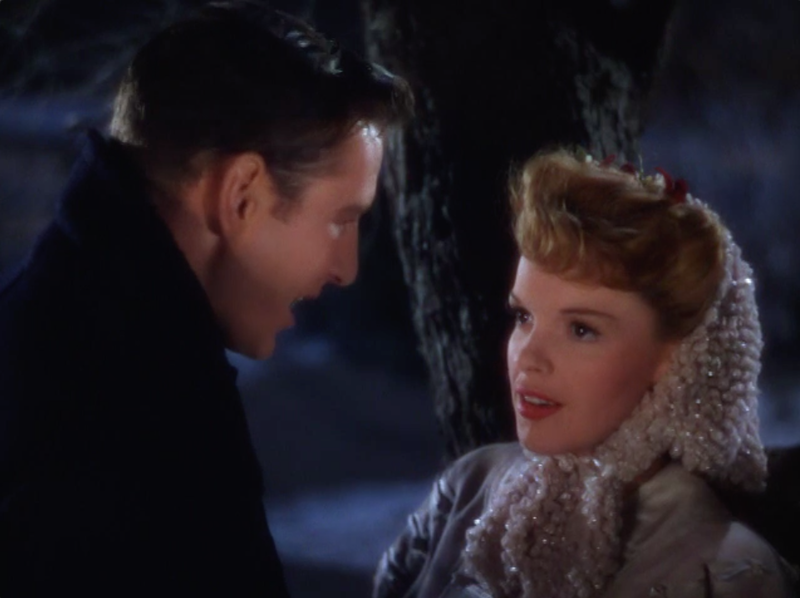 At the end of the night, the audience sang “Auld Lang Syne” to Judy. Her heartfelt reaction is shown in the two photos above. This last performance was recorded and was released on LP and CD. Download the concert here (zip file). 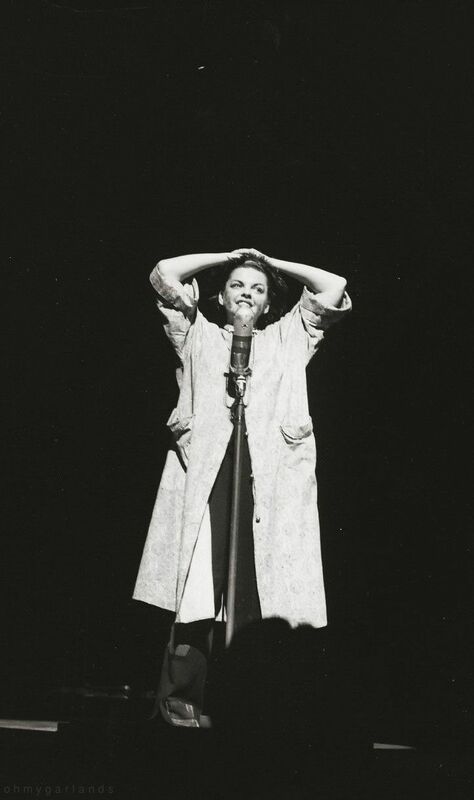 BONUS: Two recordings from Judy’s Palace tour, exact dates unknown. February 24, 1954: A Star Is Born filming consisted of the scene on the “Interior Norman’s Car” set. 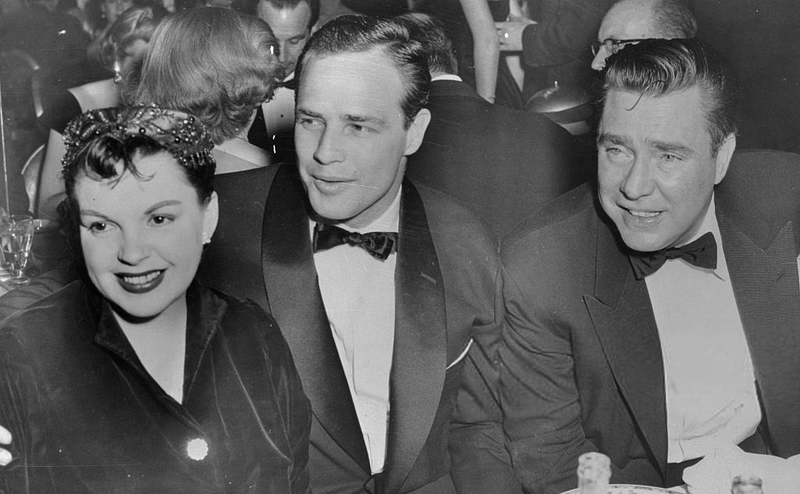 Time started: 10 a.m.; finished: 5:40 p.m.
February 24, 1955: Judy received the Golden Globe Award for “Best Actress in a Motion Picture – Musical or Comedy” for A Star Is Born. Her co-star James Mason won in the same category for Actor. 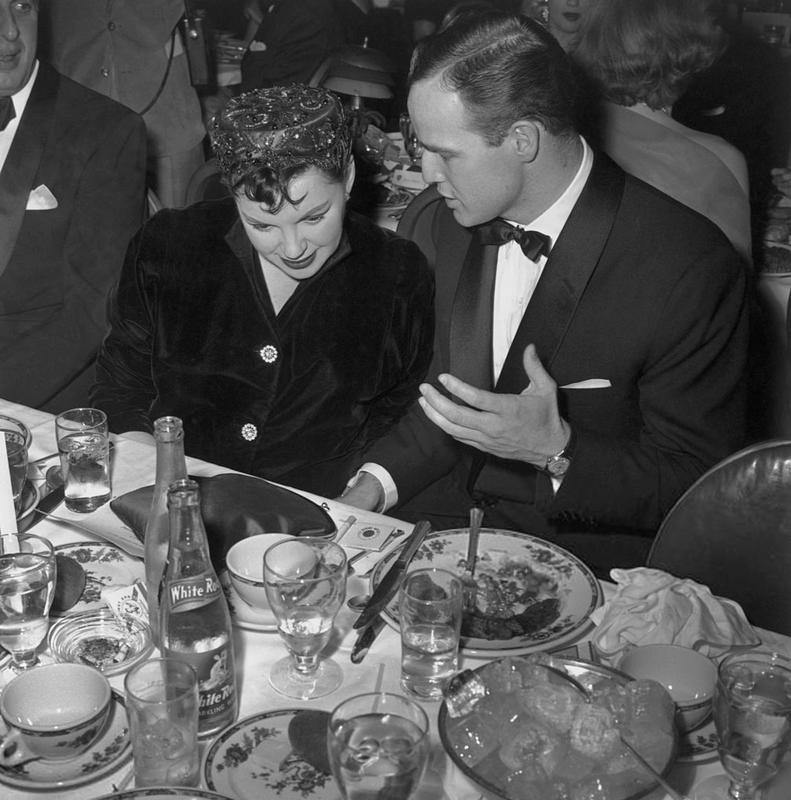 The awards were given out in a ceremony at the Cocoanut Grove at the Ambassador Hotel in Los Angeles, California. 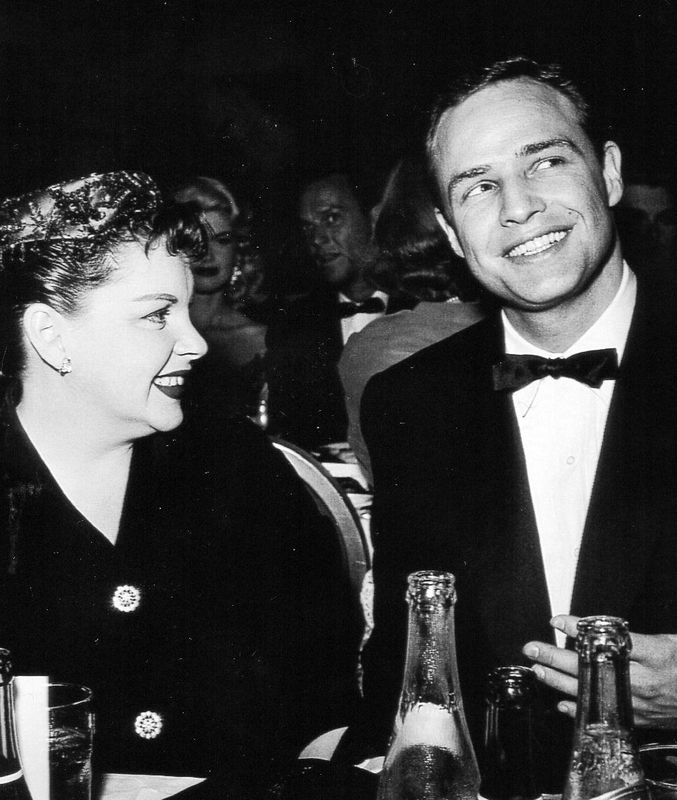 Judy sat next to Marlon Brando, and Edmond O’Brien as seen in the photos above. 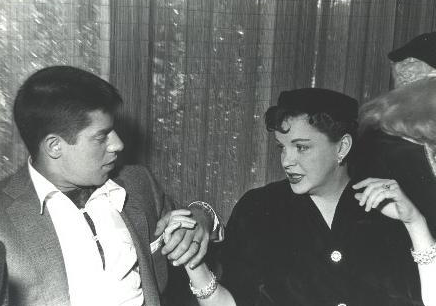 Also above, Judy is seen being congratulated by Rock Hudson and chatting with Jerry Lewis. 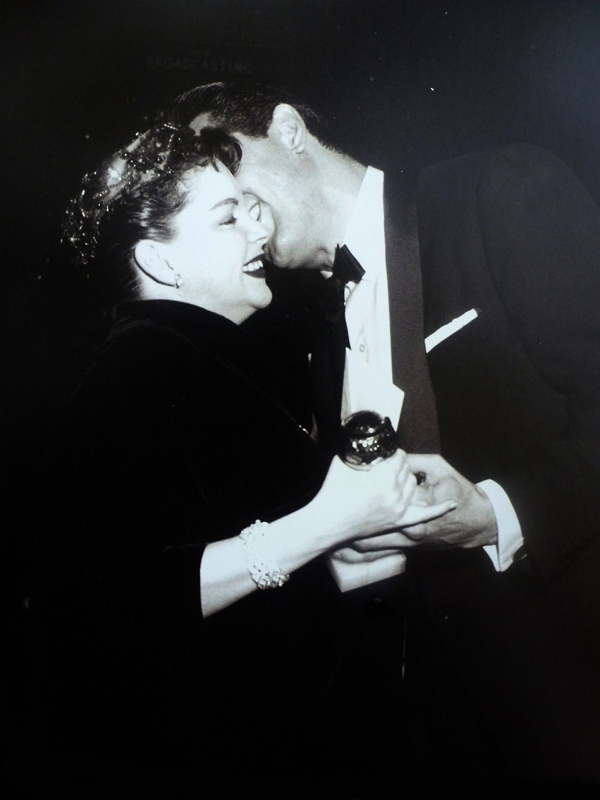 Judy was very pregnant at the time, with son Joe Luft (born on March 29, 1955). 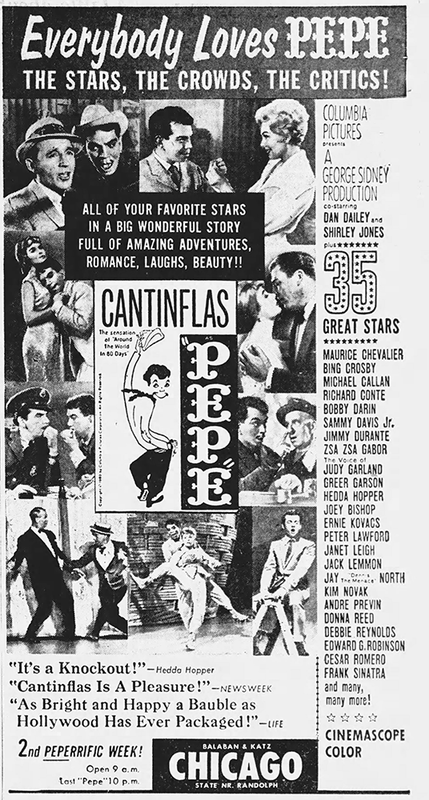 February 24, 1961: Two ads for Pepe, which was released December 20, 1960. 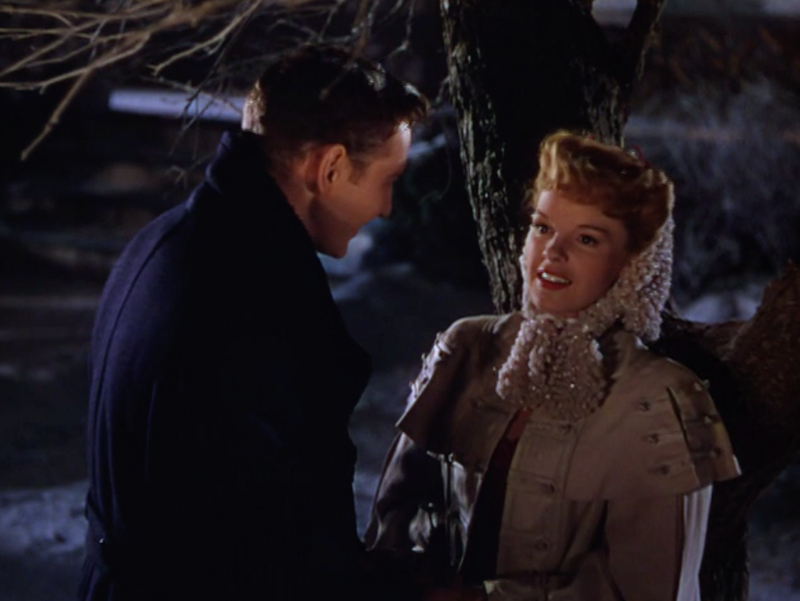 Judy wasn’t in the film but her voice is heard during a scene in which Shirley Jones and Dan Dailey dance. 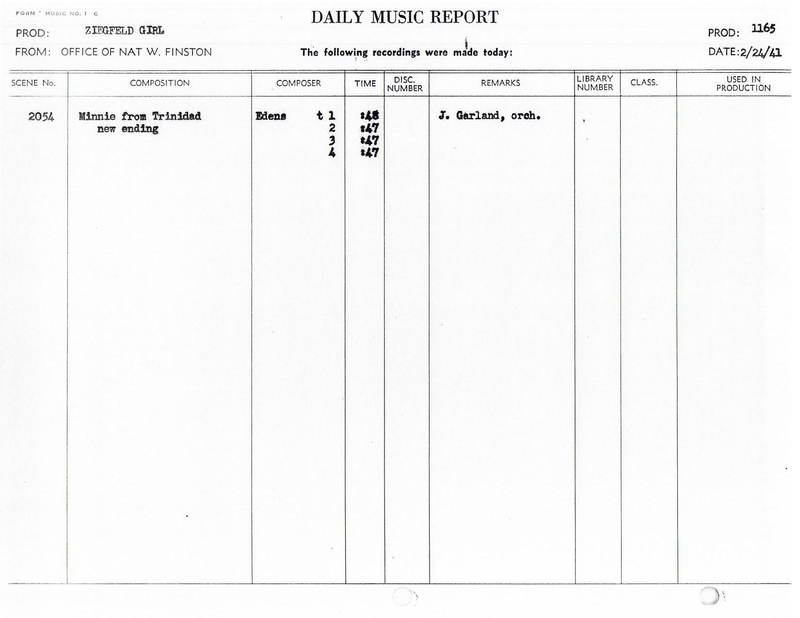 The tongs, “The Far Away Part Of Town” was recorded by Judy in April 1960. It went on to be nominated for an Oscar for “Best Song” of 1960.